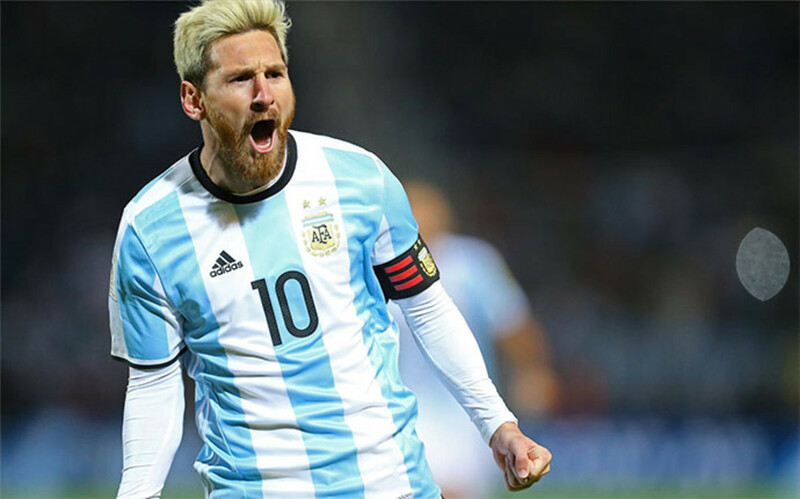 Messi’s four-game international ban overtuned by FIFA – Royal Times of Nigeria. FIFA on Friday overturned Barcelona front man Lionel Messi’s four-game ban from international matches imposed for swearing at an assistant referee, saying there was not enough evidence to support the stiff punishment. A FIFA statement said; “The FIFA Appeal Committee has upheld the appeal lodged by the Argentine Football Association, on behalf of the player Lionel Messi, against the decision taken by the FIFA Disciplinary Committee, lifting the sanctions imposed on him as a result,”.